Right on time for Valentine's Day. 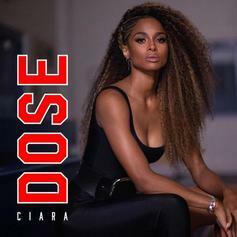 Ciara Kicks Her Middle 2000s Style On New Single "Dose"
Ciara returns with an effervescent new single "Dose." 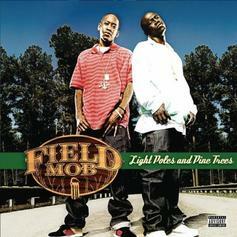 Ciara Leveled Up On Field Mob's 2006 Classic "So What"
Field Mob has a serious foothold on the history of country rap. 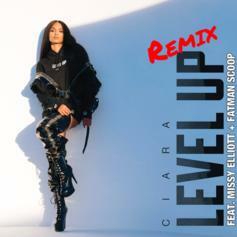 CiCi previews her comeback single "Level Up." 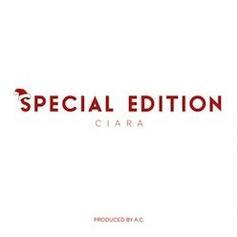 Listen to Ciara's second offering of the night with "Special Edition." 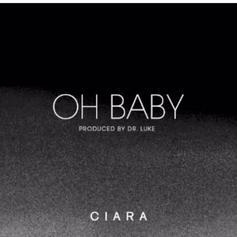 Ciara drops off a new Dr. Luke-produced cut titled "Oh Baby." 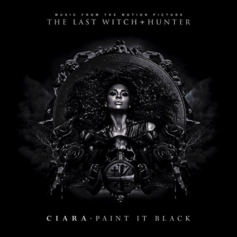 Ciara covers the Rolling Stones' "Paint It Black." Listen to another leak from Ciara titled "That's How Im Feelin'" featuring Pitbull and Missy Elliott. This #TBT goes out to Russell Wilson. 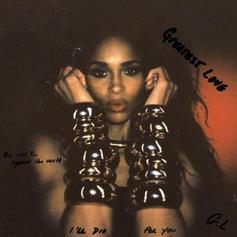 Listen to Ciara's latest leak "Dance Like We're Making Love". 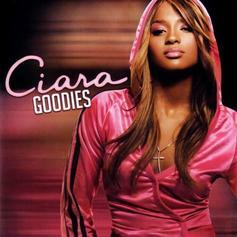 Ciara - I Bet (Remix) Feat. T.I. T.I. 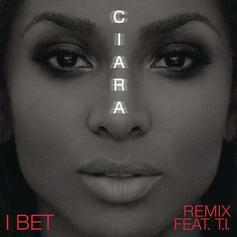 joins Ciara on the remix to her lead single "I Bet". 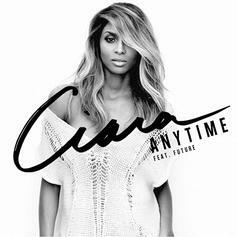 Ciara and Future connect on "Anytime." 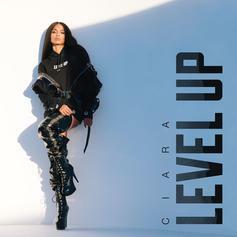 This is Ciara's latest single off her new album "Ciara" out now. 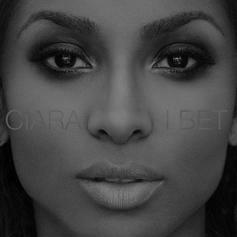 We heard a snippet of this awhile ago, but here's the full song which does not appear on Ciara's self-titled album. 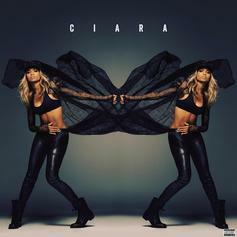 Ciara drops a new one from her upcoming self-titled album featuring Nicki Minaj. Ne-Yo hops on Ciara's "Body Party" single for a remix, replacing B.o.B.